After yesterday’s analysis of the Warzone Atlanta data, a commenter on Reddit objected to my use of the term “Friendly” to describe my army, and the implication that competitive armies are inherently unfriendly, less fun to play, etc. 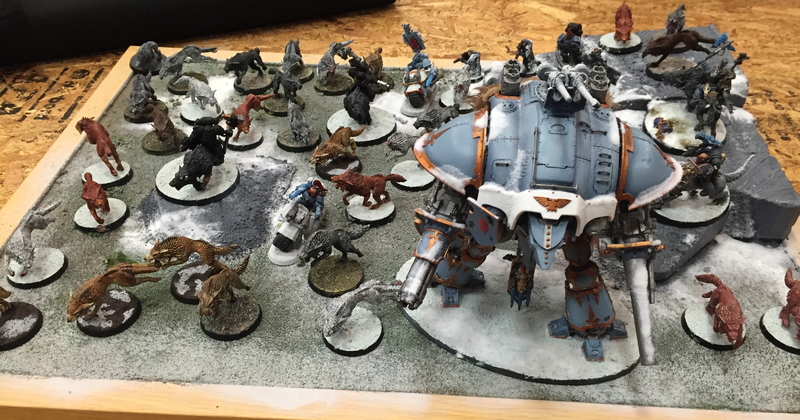 I clarified that I refer to my army that way because it was originally designed for the LVO’s 2014 40K Friendly. But the question lingers – is there a tradeoff between winning the tournament and winning sportsmanship? Does bringing your very best mean you’re inherently “That Guy”? Similarly, if you’re angling for Best Sport or Best Overall, do you have to pull your punches list building? What does the plot tell us? The bulk of 0-sport armies are slightly above the average score, and the bulk of 4-sport armies slightly below it. But there’s also a tremendous range – there are 1, 2 and 3-sport armies on all ends of the spectrum. Looking at this analytically, the is essentially no correlation between the two. A linear regression fit puts the relationship between sportsmanship and battle points at a very weak negative relationship. Specifically, said model predicts that for every fifty Battle Points an army earns, you’d expect its sportsmanship score to drop by…0.03. 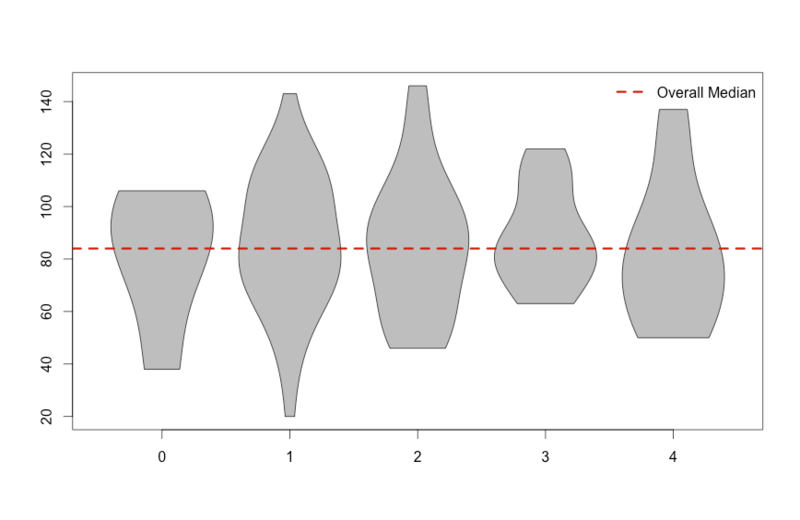 That’s the statistical equivalent of nothing (indeed, the p-value is 0.88). So the tradeoff? There isn’t one. Sportsmanship is neither something that cannot exist at the top tables, nor is it being used as a “consolation prize” for the players who got schooled in their games. Now there is an important caveat to this: this is based on tournament data. Highly competitive lists aren’t inherently the recipe for unenjoyable games given people are already expecting competitive lists. This says nothing about bringing an extremely competitive list to a random pickup game at your FLGS, to a narrative campaign, etc. Only that there’s no tradeoff within a tournament environment.